The last few days have been the sort of picture perfect, late fall sailing weather in the northeast U.S. that finds a certain office worker nursing a deep hatred of email, forced air and pointless marketing meetings. In this vein I gladly point you to an article about a group of Tyler, Texas sailors who, by the virtue of being teenagers, exist in a world of lessened responsibility…thereby increasing their opportunity for adventure. So it is that they have constructed a Chinese Junk boat by hand and intend to sail it through the Gulf of Mexico (before hurricane season) in the spring of 2007. The project is courtesy of non-profit Foundation North Star…an organization with a supposed mission to “Make men of boys through hard work and adventure.” There’s that “adventure” word again. Funny, now that I’ve been made into a man (no credit due to Foundation North Star) I’ve plenty of hard work still…but the other comes more infrequently if at all. Enough bitching and moaning. Where can I find the blueprints for a Chinese Junk? 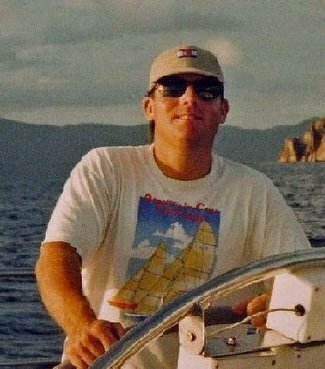 I just re-designed my sailing blog to get me through winter. Good for you Lonnie. It looks smashing!